Being able to read the Holy Quran is the most significant reward that exists in this world. Man ascends to the highest rank of communication with God with the help of the Quran and tajweed Quran. Along with this high reward, the virtues and merits of reading Quran are unique. Learning, memorization, recitation and acting by what the Quran indicates make one win many advantages in this world. Thanks to the fact that it is a Book of dhikr, of prayers and contemplation. Learning of Quran word by word helps us to obtain unique rewards and merits. 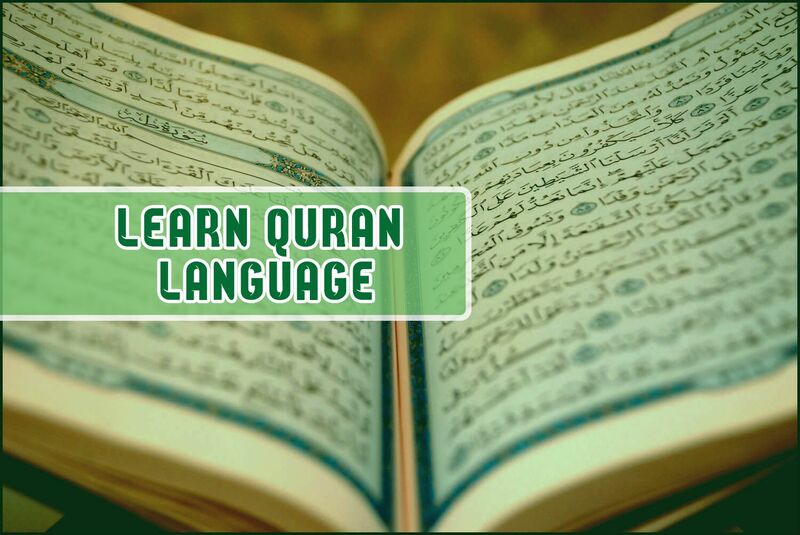 Hence, learn Quran language course is not only for those who read the Quran and get benefit from these rewards, but likewise its also for students parents and other family members. Indeed, for understanding the Quran, one must first learn the Arabic language. First, the subject of this course is learning how to read Quran word by word and understand the language of the Quran which is the Arabic language. 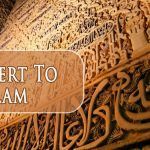 The course focuses on teaching the basics of Arabic which enable learners to read tajweed Quran efficiently and adequately while understanding the meanings of words. First of all, the course was designed to cover the basics of Arabic languages. Similarly, it enables learners to read word by word Quran memorization as well as learn precisely. 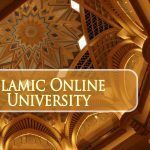 The course mainly focuses on determining the Quranic language and how to read the words of the Quran. Likewise, exercises and assignments are also prepared to help students to understand the study materials entirely and master the skill of reading Quran online. Scholars, who have Ijazah and proficient in the Arabic language, are only allowed to teach Quran language. The course looks into the practical perspective of learning tajweed Quran while teaching the students. Our goal is identical to that of Prophet Mohamed. At the end help, students learn the meaning of verses and reasons for revealing them. The primary objective of the course is to help students become competent in reading the verses of the Holy Quran and have a firm grounding in the principles of the Quran. Our curriculum specially designed to help students to read Quran and learn the basics of the Arabic language that enable learners to recite Quran fast and without any mistakes. We take pride in presenting some excellent students from all over the world. Without the barrier of distance and with a flexible schedule it becomes easy for students to learn the Quran and Arabic at the convenience of their place. Consequently, learn Quran word by word is mandatory for every Muslim to know the Quran. Any Muslim who wants to learn to read the Holy Quran and understand its meanings can join the course irrespective of their age, gender or nationality. Therefore, people who want to learn more about the teachings of Allah can join the course too.